This guide is designed to provide practical help to get you started in finding EIA filings, documents, and processes to assist with your environmental impact assessment law assignments. It will also suggest appropriate websites and library resources to help with your research. The EIA process and finding related documents can be challenging. It often requires working through multiple administrative tribunals, bodies, and organizations across different jurisdictions. Relevance to your project will be determined by the location, type of project, and governing laws and regulations of the jurisdiction. For example, pipelines can run through several provinces and countries where each province and country will have individual rules, consultation requirements, and administrative bodies to review before making an EIA application. Each body clearly lays out their authority, jurisdiction, and processes on their website. If you need further assistance in your research please do not hesitate to contact Nadine Hoffman, Natural Resources, Energy & Environmental Law Librarian, 403-220-8392 or nadine.hoffman@ucalgary.ca. I will be happy to book an appointment to assist you individually or in a group. 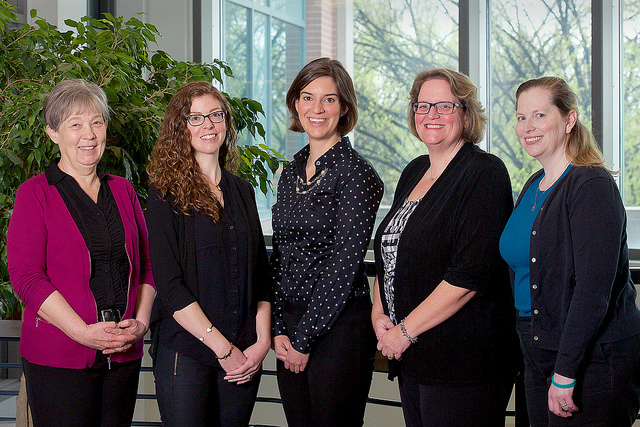 My colleagues at the Bennett Jones Law Library Reference Desk can also assist you: lawlib@ucalgary.ca or 403-220-7274.